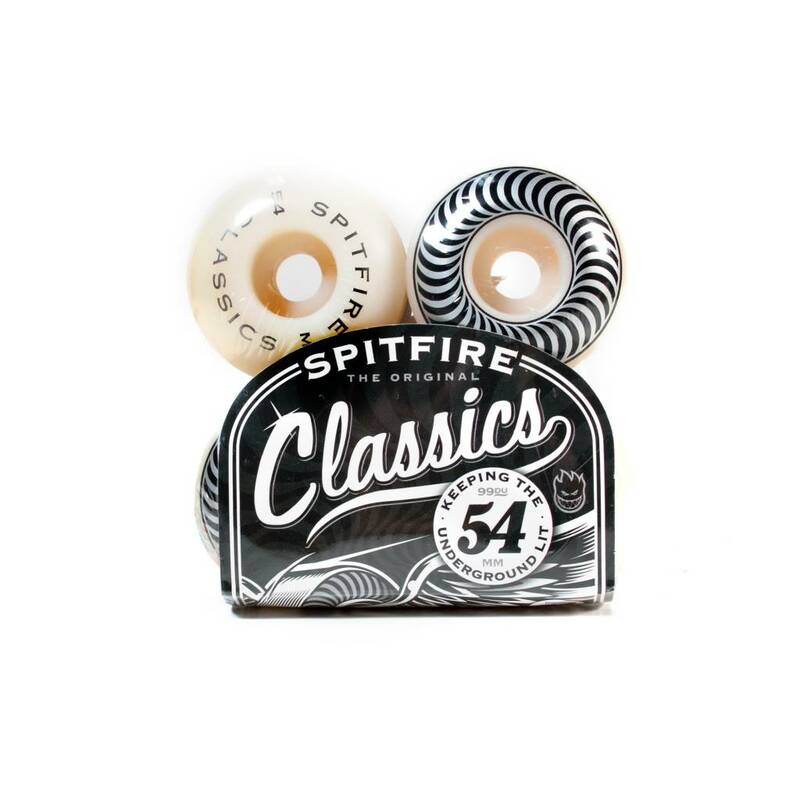 With a timeless look and design, and a variety of different sizes, it's no surprise these wheels are considered a classic. 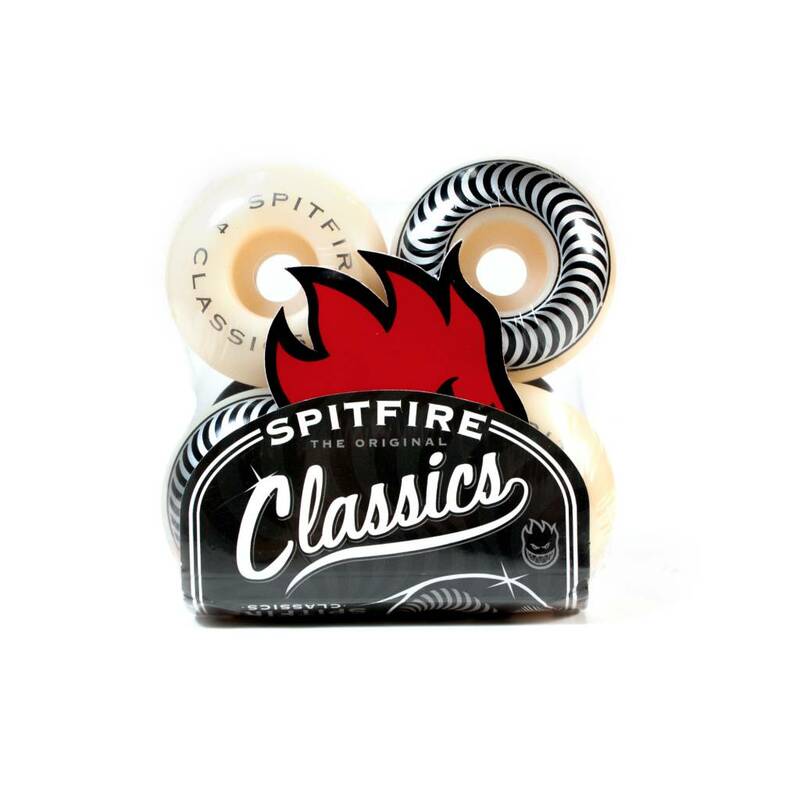 Spitfire Classics will provide you with a hardness that won't quit, and give you enough forgiveness for those huge landings. 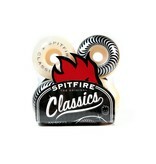 Each wheel is specially tuned to help you destroy these streets! 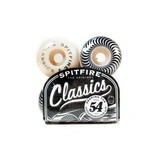 This is a set of 4 wheels.